Nowadays, windscreens are much more that just an inert piece of glass. Now, they are pretty much packed with technology just like the rest of the car. But nothing really comes close to what Jaguar and Land Rover presented recently. 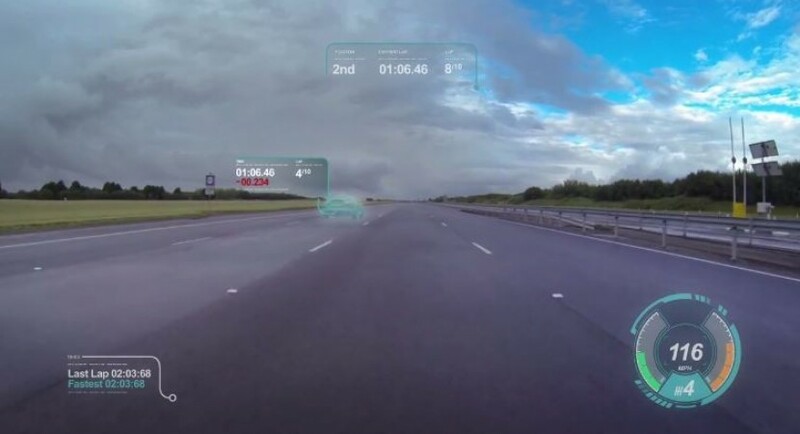 The concept they call a virtual windscreen is pretty much what it sounds like: a windscreen that is able to project not just some information but some serious textures as well. 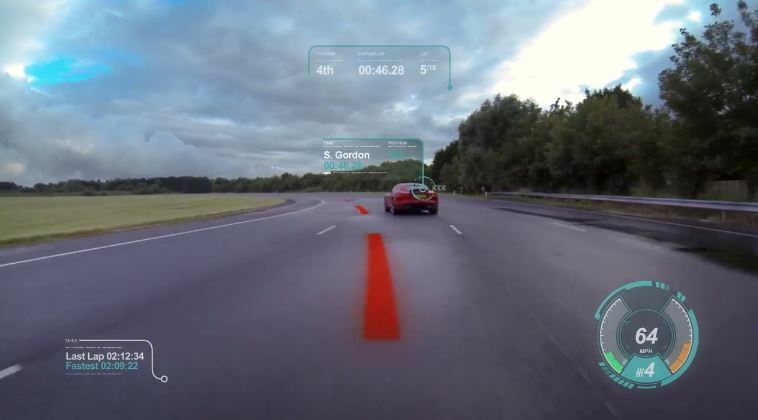 This will transform your car into a real life video game, and after you watch the video they presented, you will agree. But there are just a few problems I see with this. First off, the features they presented really don’t have any application outside the track, and only serve as more clutter to distract you from the traffic. Also, I am not so sure I want to merge the real world with the gaming one to this kind of extend. I mean, there are already plenty idiots out there that crash every day trying out stunts from GTA or Gran Turismo. This is a research project, Jaguar and Land Rover is examining the technology. I believe, anything that helps keep drivers’ eyes up and on the road is welcome. 2015 Hyundai Genesis Goes to U.K.